The Dependent Care Assistance Plan offers employees a way to save money. This benefit is regulated by the IRS, but is offered by your employer. So, how does it work? The employer engages the services of TotalBen to offer the plan (for employer information, click here). It is usually cost-neutral to the employer, although sometimes they may realize significant tax savings. Set aside before-tax money from your pay in a special account. Pay for your Dependent Care expenses in the same way you have done in the past. File a claim with TotalBen for your expenses and receive reimbursement (possibly in the same paycheck as your deduction). How do you save money? The eligible expenses you incur are reimbursed tax-free. You do not pay FICA, federal, state (some exceptions), city or local taxes on that money. Your tax break is your savings. See a sample before/after paycheck. 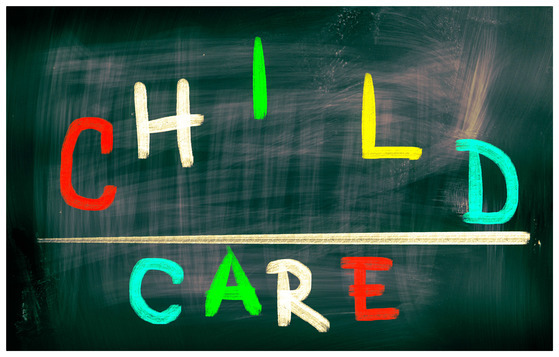 Of course, there are details, exceptions, limits, guidelines and all sorts of other technical aspects to the Dependent Care Assistance Plan since the IRS regulates this benefit. However, at a very high-level, this is the synopsis. For the full detail, you can read the actual IRS regulations. The bottom line is that if you have a reasonable idea of your monthly dependent care expenses and they are eligible under the plan, you might save $300 - $2300 annually. Of course, each individual's situation is different and these numbers only represent the typical savings. Your own savings could be higher or lower.